I am always drawn towards pretty jewels and anything that takes my eye usually ends up in the depths of my jewellery collection, be it vintage, costume, gold or silver, I’m pretty unpredictable when it comes to what I like. 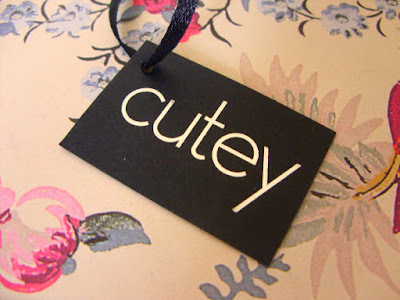 When Cutey contacted me and asked if I would like to review two of their bracelets, I was thrilled to be able to add to my ever expanding jewellery collection, and delve into the charm world. These bracelets are very cute indeed, I absolutely adore the quirky charms, the miniature tortoise is by far the cutest of them all. These rival the higher-end alternatives out there at the moment and are perfect for people like me who prefer to mix and match. The quality is really good, the bracelet itself is very wearable, I don’t feel afraid to wear it out for fear of damaging it. It gives me the opportunity to wear it throughout the day casually, but also makes for a wonderful accessory come nighttime too. On behalf of Cutey, they would like to giveaway a bracelet to one of you, all you have to do is leave a comment on this post and I will select a winner at random in one weeks time. Good Luck! These are pretty, I love the candy stripe beads! These are adorable little bracelets. I've always loved charm bracelets since I was very young. They are so nice! 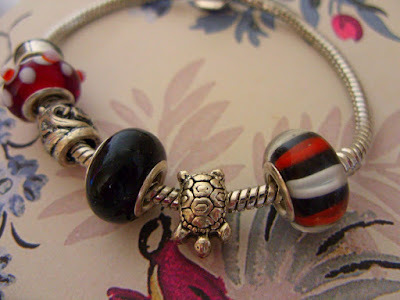 Love the little turtle charm. 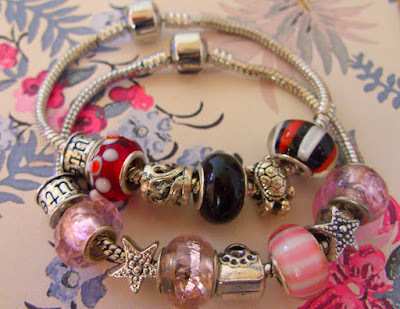 Pandora style charm bracelets are lovely but not everyone can afford the 'Pandora' brand price tag so this makes for an excellent alternative! The turtle is indeed very very cute!! Love the pink candy striped bead too! very cute bracelets! :)hope you can check out my blog for some +vibes and inspiration. Quite keen on those star charms! Really pretty. Awe they are so cute. Love them. I love the pink and white candy striped bead, so cute, mix and match bracelets like these are great for people (like me) who like to change their style all the time! This is lovely! 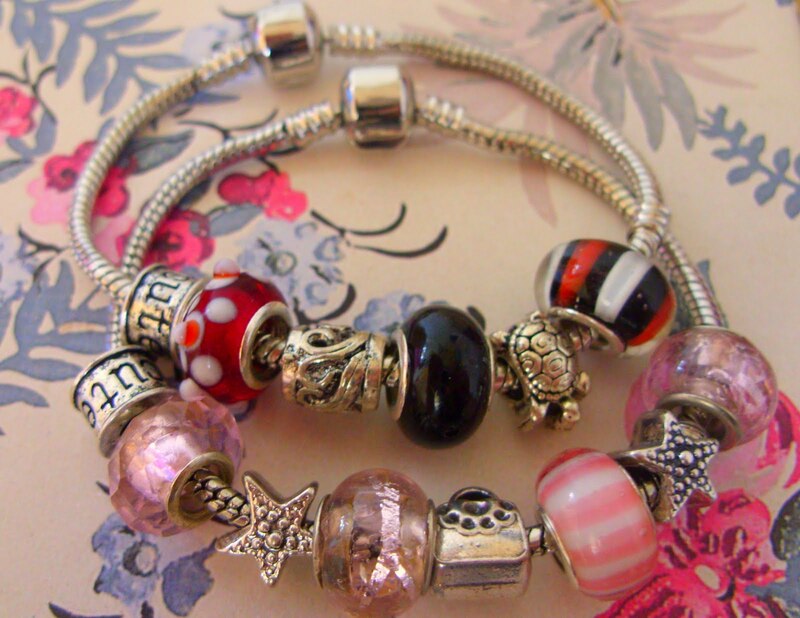 I especially like the glass bead charms, so pretty! Congrats to the winner! i'm too late! :) the tortoise is too cute and the bracelets are just lovely!